The best dating in Milwaukee begins with Cupid.com. Enjoy warm and open communication with compatible singles, find your soulmate and give your love life a fresh start! How to completely change your dating in Milwaukee? A sweet accent, a friendly smile and hardworking nature made Milwaukee singles amazing partners. They’re so many-sided, as they love reading and studying, partying and having fun, doing and watching sports. Only single men and women from Milwaukee can dare taking the polar bear plunge when it’s freezing cold. Moreover, only locals from the City of Festivals know how to rock during the music summerfest. You can’t help but notice that single women and men from Milwaukee are just awesome. However, it’s still difficult to find your significant one. That’s why Milwaukee dating sites are here to make it easier. Cupid can change your vision of dating completely! You can be scientifically matched with the best singles that will share your mindset. Free online dating is a safe and promising means of really finding true love. Foodies, sport fans, bookworms, adventure lovers – Cupid can help you truly connect with a person who understands your personality and lifestyle. Apply for membership just for free. Describe yourself in a profile. Look for compatible single men and women. Start connecting with well-matched Milwaukee singles. If follow these simple steps, your dating adventure will be easy and promising. Don’t forget that your chances to meet the one increase when you specifically describe what you’re looking for (dating, lasting relationships or marriage). Cupid is your helping hand to start fulfilling relationships with a truly suitable person. Moreover, you can first start communicating online and discover each other personalities. 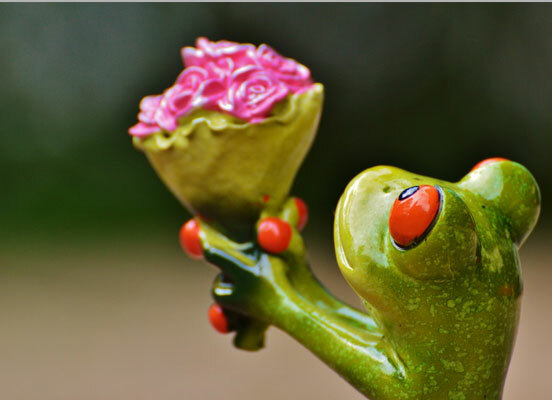 Finding mutual understanding takes some time and Cupid offers you wired communication to make it easy. You can chat on the go and connect with amazing singles at any convenient time for you! Romantic picnic is always a go, especially, in such a marvelous city. You can be given a unique opportunity to enjoy the Milwaukee River while kayaking or cruising on a boat. Real food lovers are from Milwaukee! You can flavour exotic cuisine at Umami Moto, or enjoy delicious burgers at Solly’s Grille, or make your date elegant at Mader’s Restaurant. 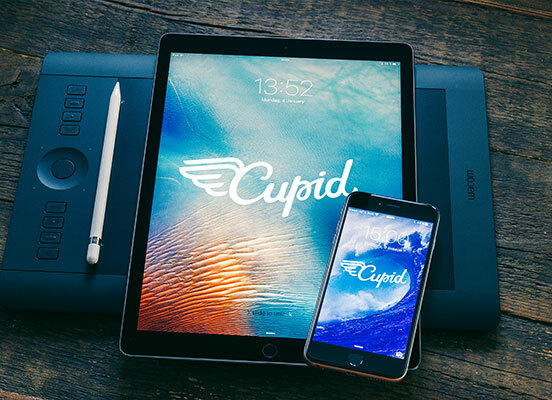 You can meet the love of your life with Cupid today! Discover fascinating Milwaukee singles at our free dating site and connect with locals for long-term and working relationships!